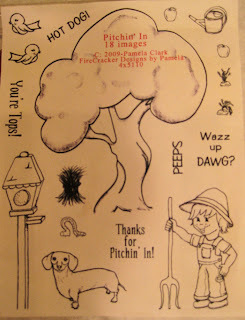 I joined in a ATC swap with the theme use Glue/PVA. I LOVED creating using a Technique Junkies technique called Distressed Glue. I made two of the backgrounds and used the pink one for paper piecing on the green. I love roosters- and I love this sentiment. And one more using a Halloween theme. All stamps are Artistic Outpost. Oldie but Goodie- HERE- Paper Piecing and use something 6 mos old- I have never used this stamp set before- sadly- isn't it pretty! Since I like a challenge, I used an older technique- Maduzia Magic-with a twist.... I have no reinkers...... so I used Shades Die inks- wiped them across a piece of acetate and picked up the ink off of the acetate with a cotton ball- added the alcohol- what do you think? I also had to add sewing on my card- that is my all time favorite thing to do to add a great look and some dimension to my cards. The first step is to stamp and emboss the image- I embossed the Just for You sentiment multiple times and it covers the back of the entire page. After the embossing was done, I swiped the ink onto the acetate, added the alcohol and then the ink to a cotton ball and dabbed it on glossy white cardstock. 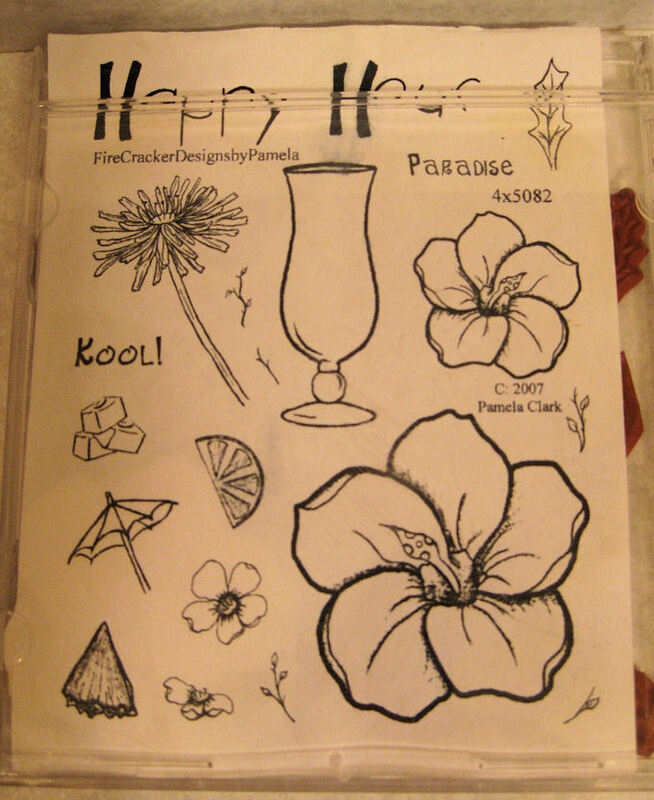 I made an addition sheet out of just the Orchid, and used that for the corner flourishes. I stamped and embossed the image Margery in Platinum EP and watercolored the image with the Shades die ink. I added color to the edges of the card as well and to the edge of the die cut for dimension. I did not have any lighter purple cardstock that was just right, so cut a piece of watercolor paper and highlighted the edge of it with purple watercoloring. I used Coordinations cardstock for the base. If you look at the Coordinations cardstock page HERE- you will find that the store has listed the ink colors that coordinate with the cardstock family-see the colors when you click on the cardstock colors. 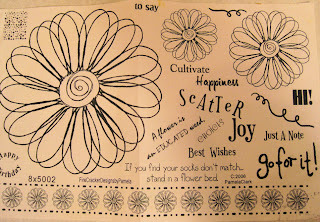 My friend Kim has a monthly SU workshop- and I was smashed after my vacation and working, but I am so happy I went- as usual, we were not disappointed! I love the fun quilling on the snail- how fun is this! This week at the Sweet Stamps Challenge we are Watercoloring. The Peerless Watercolors come in a book- I cut off a piece of each sheet and put them in a DVD case- each side has a sheet of watercolor paper and is covered by a clear acrylic- which covers both the peerless 'color sample pieces' and I can use it as a mixing/painting palate. On the tag, I did not pre-wet the watercolor paper. 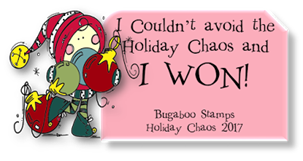 I stamped and embossed the image after using the embossing buddy on the paper. I watercolored the image. I painted over the background with water, then waterbrushed blue and a touch of red-then added sea salt. After the watercolored dried, I brushed off the salt and added some speckles by tapping the brush on my index finger over the paper with a touch of color (grey) on it. The back layer of the tag- I spritzed on water with a mini-mister, and brushed on red and blue- which blended, then added sea salt. Once dry- I attached the top layer with dimensionals and added ribbon. 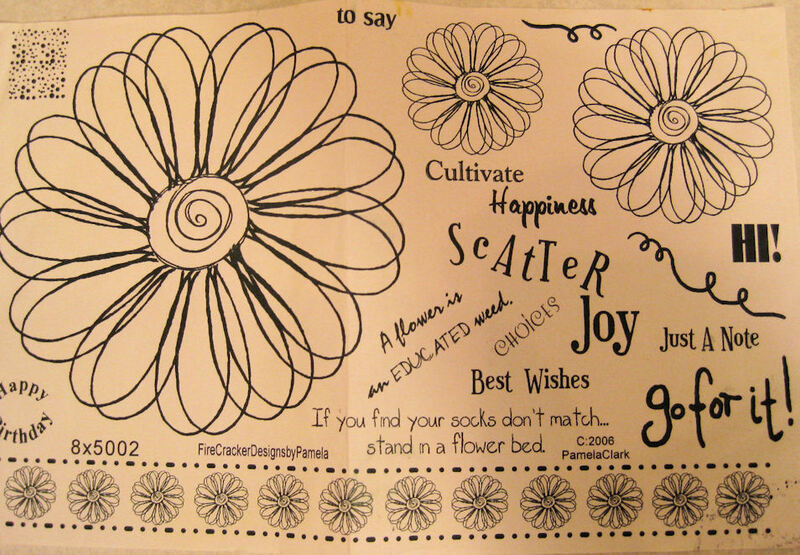 On the card, I watercolored the flowers without pre-wetting the paper. I took post-it notes and made a border around the top layer, then wet brushed with water, then yellow paint. To mix colors when painting, I picked up paint and mixed it on the acrylic sheet I made. I watercolored on a laptop lap tray....... I can see using this on an airplane as well. This week at the Sweet Stamps Challenge we are making Pedestal Pop up cards. 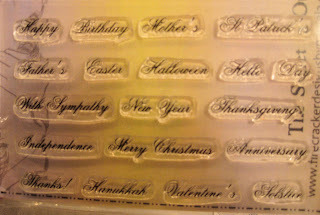 The tutorial is from Splitcoast Stampers and can be found HERE. 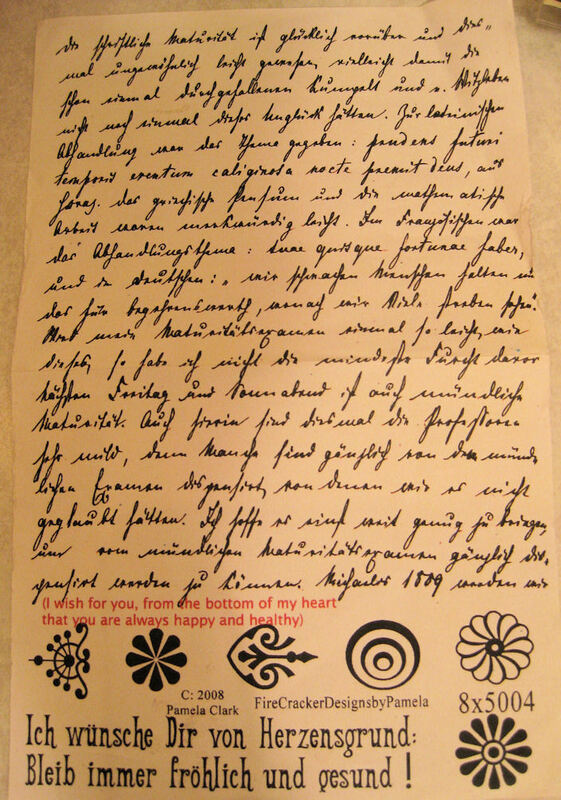 - Mini Flourish (front of card), Small exotic butterflies, Swedish Spring Oval Frame. I cut the die on the main pop-up, cut the tan die apart and used the center as a back-drop for the floral image, and took the outer part and used it (cut up) in the corners. 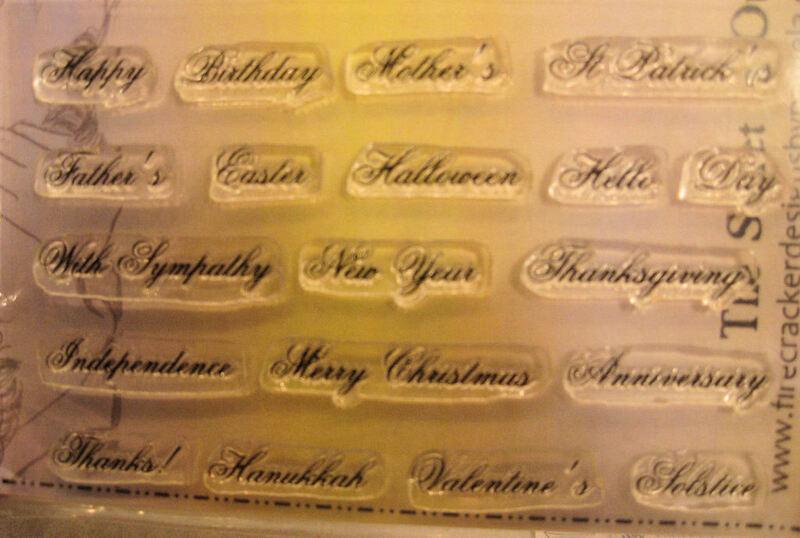 For each multi-set of templates I have, I cut out each die and save the positive and the negative. I take my image or sentiment and place it behind the opening, or over the die cut and see what size or shape template will work best for me. I have chosen this template for my sentiment. I place the die into the opening of the template and attach it with removable tape. Sorry this is a tiny bit blurry- monster allergy headache today....... I center the image in the template opening, and when I have it in place where I want it, add removable tape. Next step- cut it out in your die cut machine. Perfect! Before I remove the die, I add some ink to the panel to highlight it and add dimension with a sponge dauber. 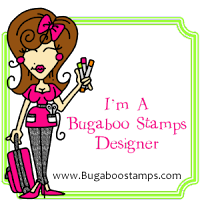 This week at the Sweet Stamps Challenge we are making cards with Stamped Backgrounds. 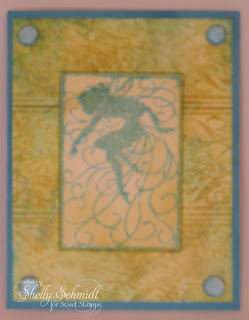 I used Ranger Distress inks on the background and then stamped over the background with the Baroque Border Stamp. (The image is stamped three times on the background- hard to see the top and bottom though). I stamped the Pixie Silhouette image in Tumbled Glass then embossed with Clear EP. The white BG was too stark, so I dabbed on some Dried Marigold. I put 1/4" Scor Tape around the edge of the image with a small edge of it sticking out over the edge. I used clear glass microbeads that were colored with a Copicmarker (yellow) which stuck to the exposed adhesive- the adhesive on the backside of the panel helped adhere it to the background. The brads in the corners are Candi legless brads painted in Turquoise Creative Inspirations Paint. Ranger Distress Distressing Ink HERE. I used Shabby Stutters, Dried Marigold and Tumbled Glass. Hi Shelly - these all look great, and my preferences are in the order you have posted them - set #1, #2, and then #3. You can track me back from this comment. Just added your candy to my side bar. Thanks for the chance. Thanks to all who played along......I will be cleaning more later this week or early next week! To win- just leave a comment- leave me the order of interest in the sets- so when I pick winners, I can send them out ASAP . These stamps are all unmounted- all are trimmed and are in CD cases. I will draw winners next Monday August 6th (in the evening CST). I will mail anywhere in the world. My daughter just left for China for a year- she will be teaching English in a Chinese school in Shenzhen (which is about an hour east of Hong Kong-5500 miles away from home....). 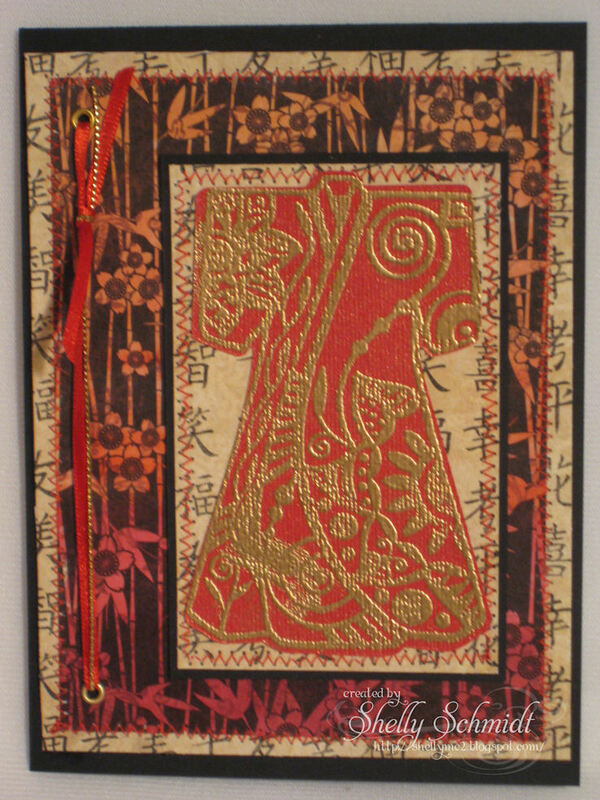 So, my summer has included Asian themed topics- so the Kimono stamp was perfect for my card.I also just got the latest Technique Junkies newsletter..... so the background is using the Markered Rainbow Resist technique. 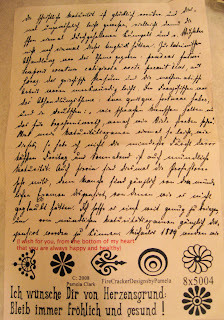 I also added eyelets- yep- dug out some ancient eyelets for a SCS blogging group- Stamp Addicts-challenge. 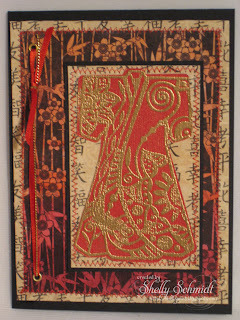 The red cardstock the Kimono is embossed on is a gorgeous red cardstock-Rosso Incandescent-with a gold shimmer in it. 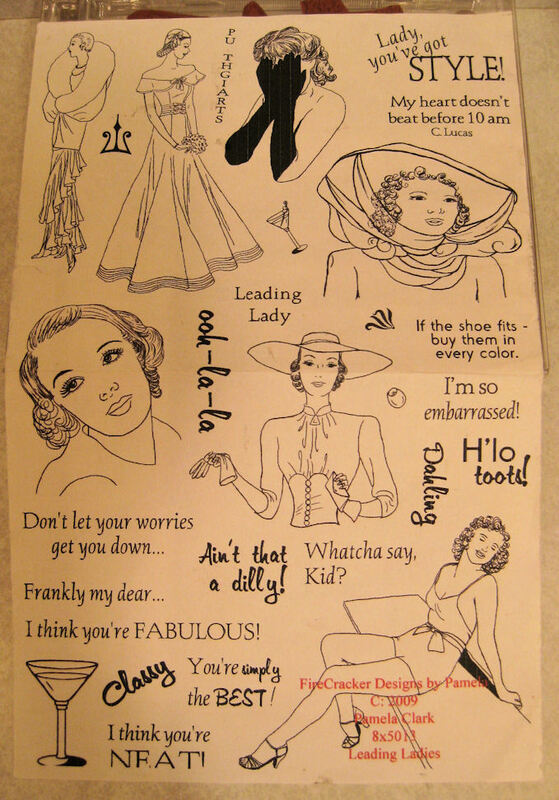 The NEXT stop is Deborah- who has not one but two links with Michael Strong cards- lots of eye candy..... After Deborah's blog- you will go to Hetty's blog-see the listing below. 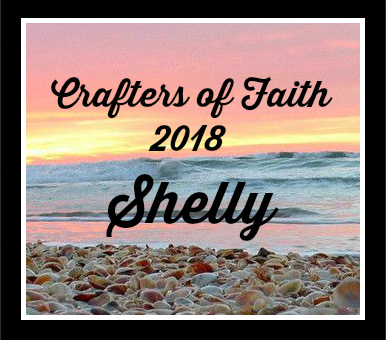 Shelly Schmidt- you are here!